My Body Fat is at 9% Now. CrossFit & Paleo work! I started testing my body fat % a few months ago, mostly out of curiosity as I finished a Paleo challenge. About 3 months ago or so, I was at 12-13% which is solid. I knew I had a few more “soft spots” that were lingering. I believe that our love handles love us so much that they have a hard time letting go. For us guys, they seem to be the last ones to leave the party. Well, mine are finally going bye-bye. I just tested myself again today and I’m at 9% body fat. That’s heading into “cut” territory. Not bad for an old guy like me. I used a caliper test, which I know is far from perfect. But, the 3-4% decrease using the same tools and testing methodology makes me happy. 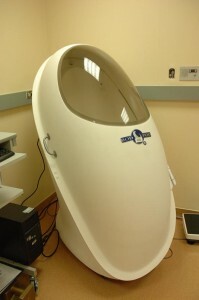 I do intend to have a “Bod Pod” test one of these days. It is more accurate than calipers and faster and more affordable than some other professional measurements.